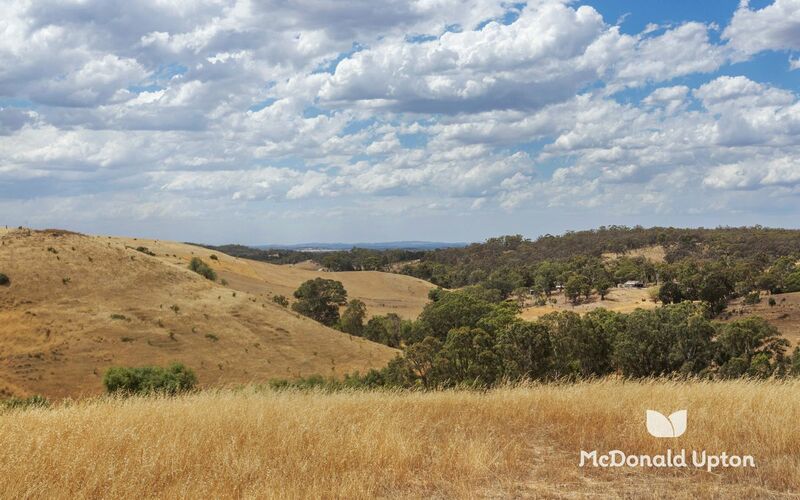 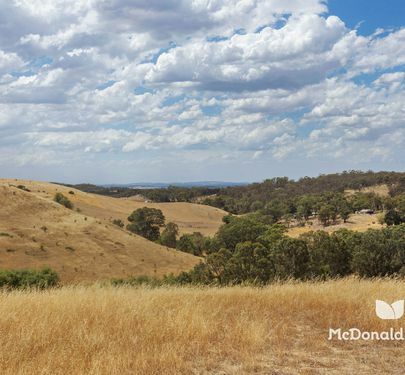 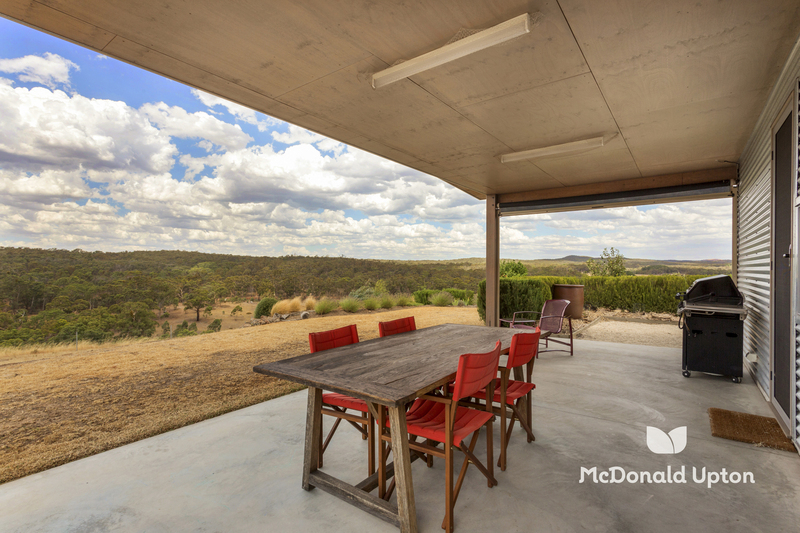 Enjoy life off-grid in your very own rural utopia. 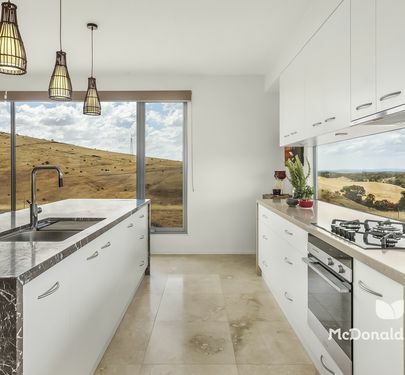 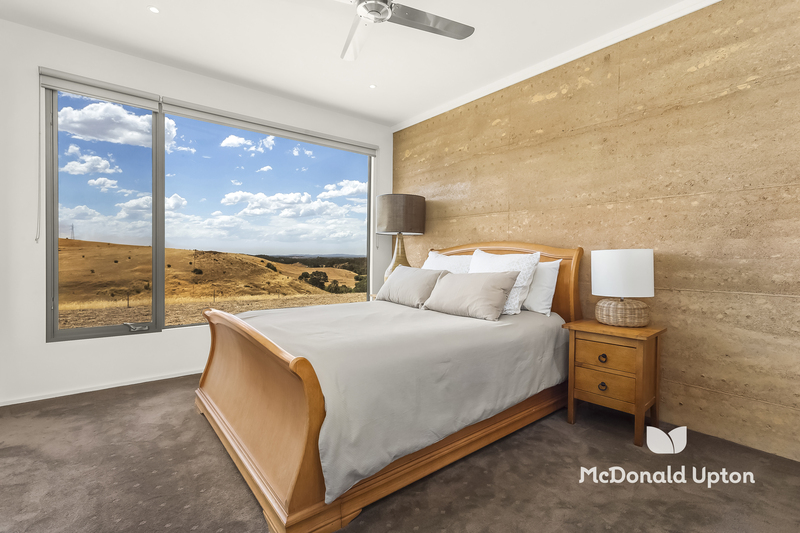 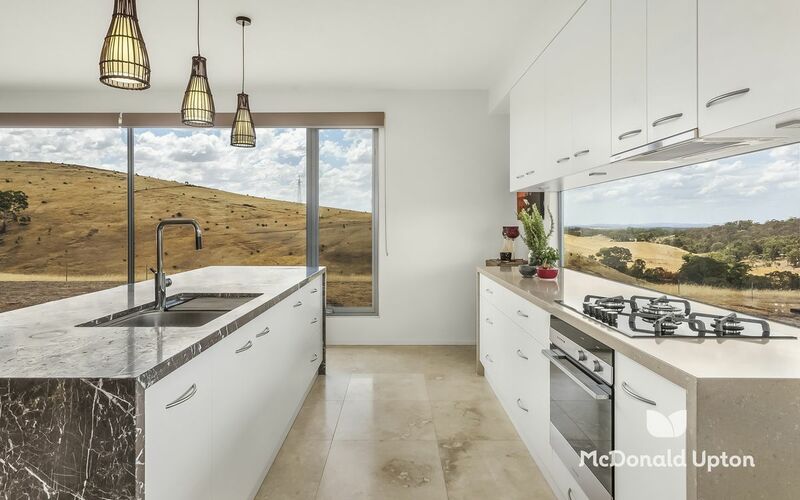 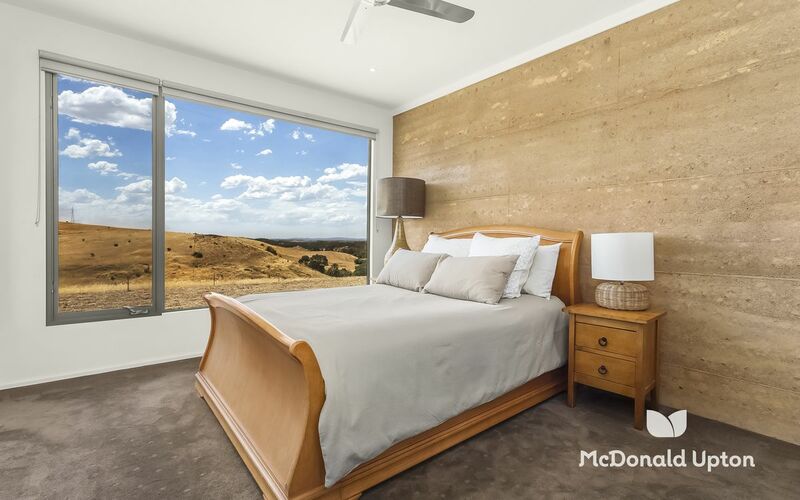 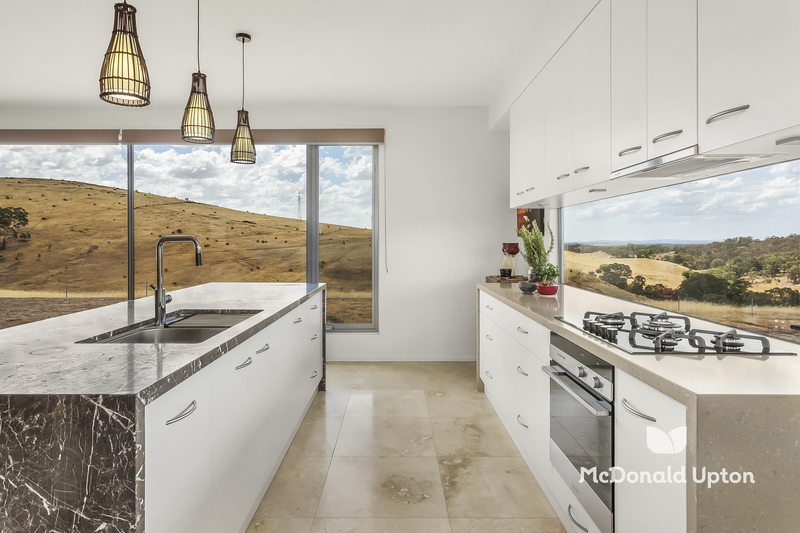 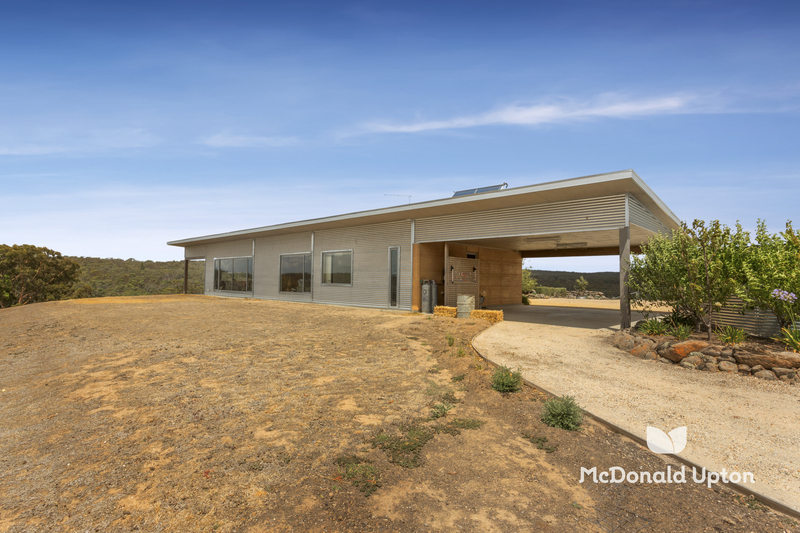 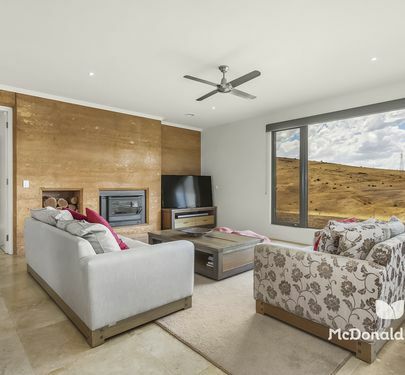 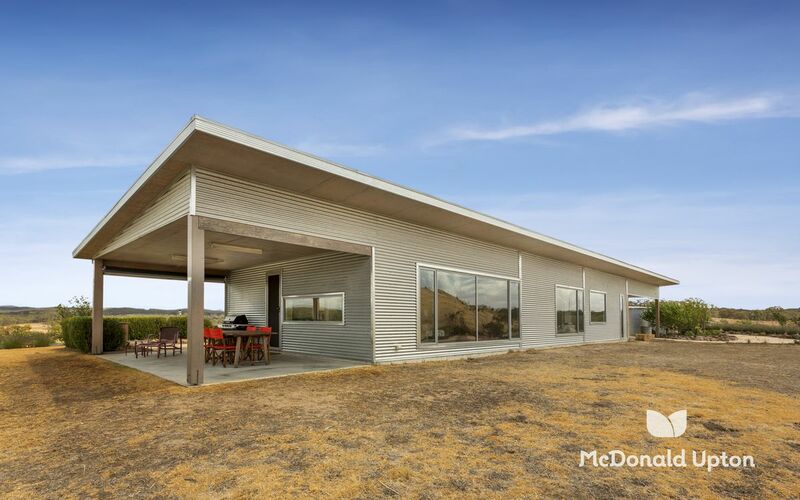 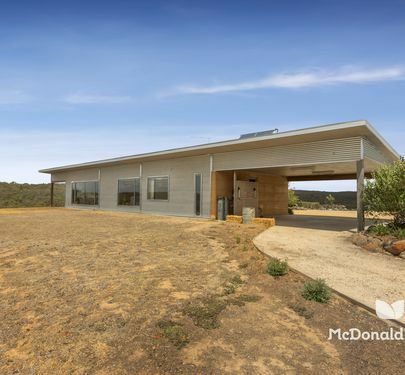 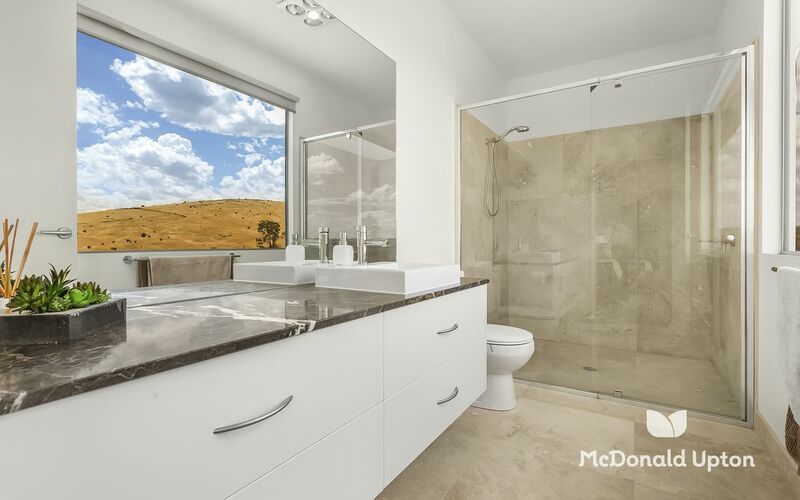 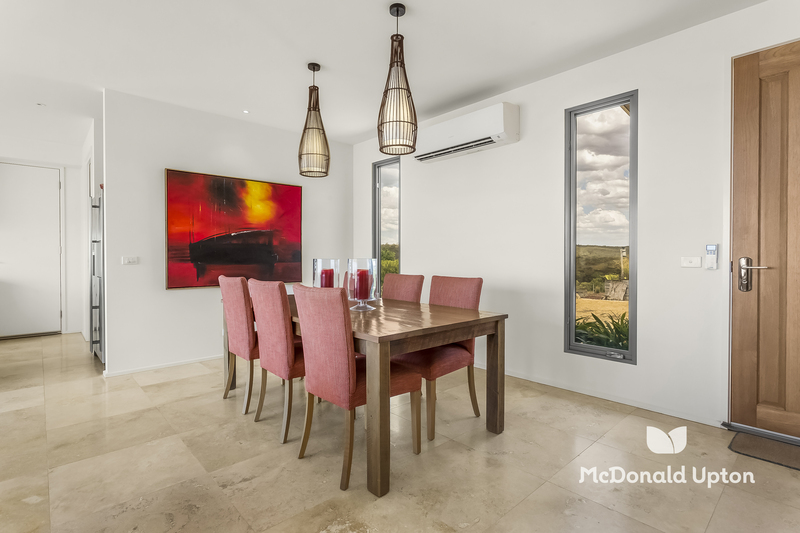 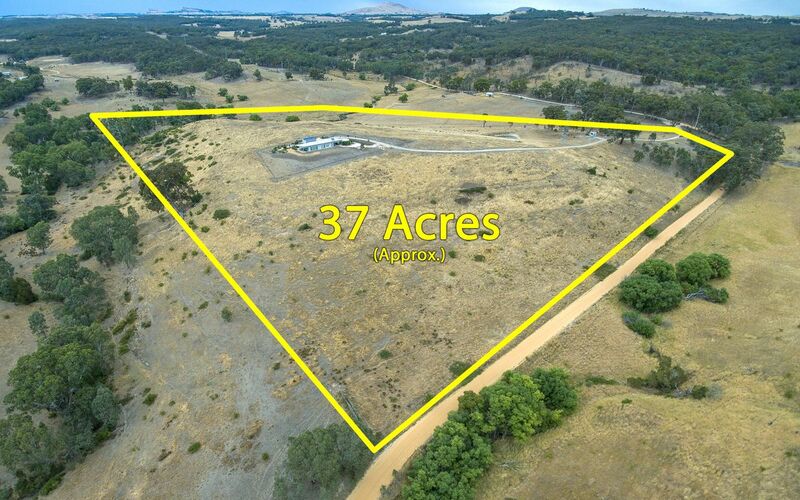 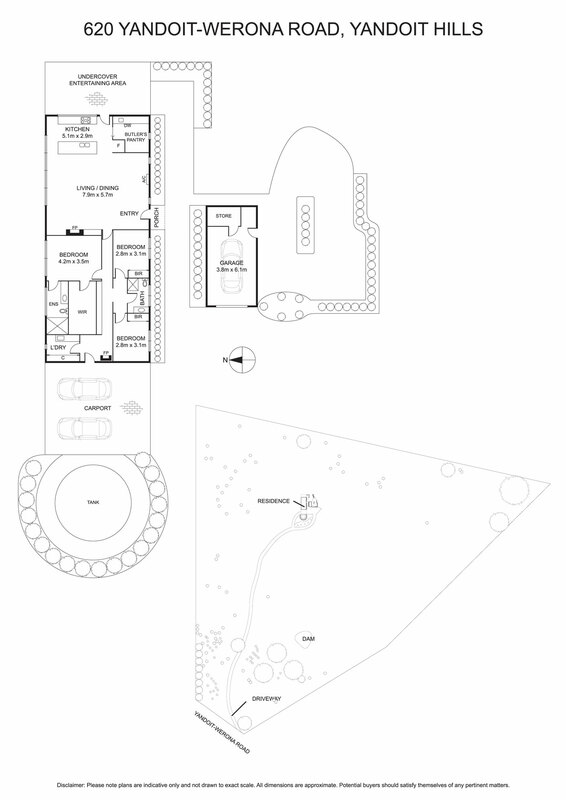 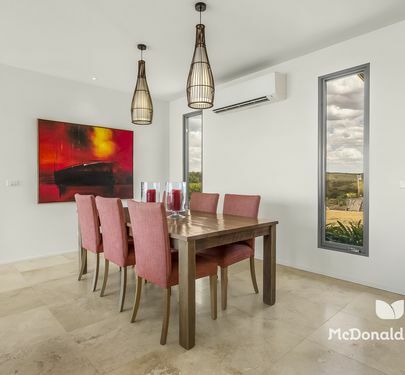 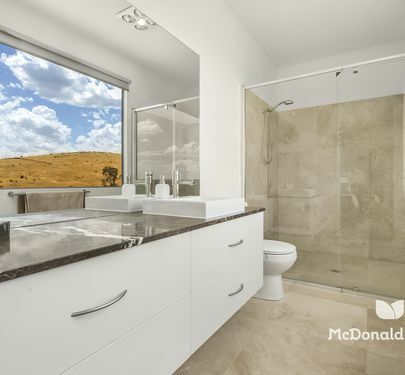 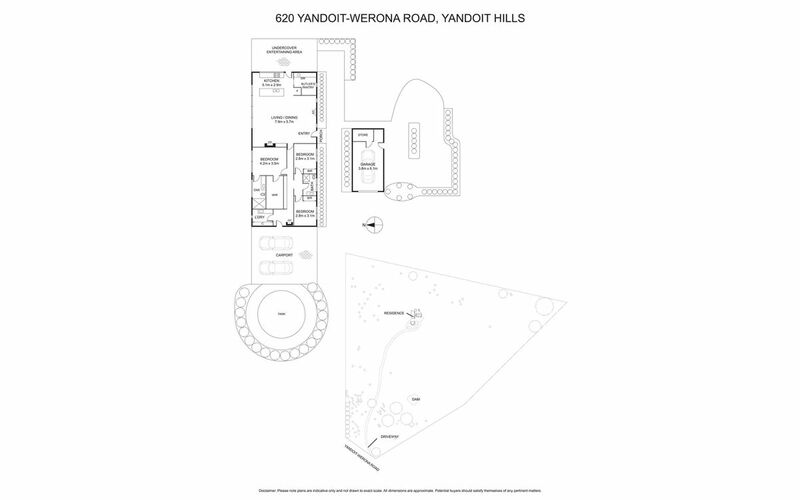 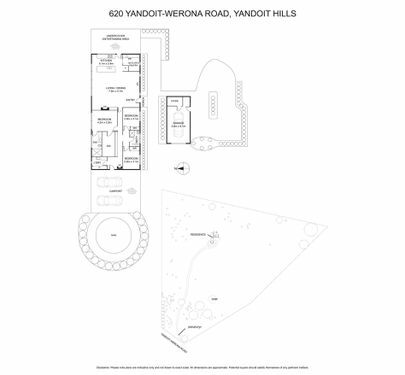 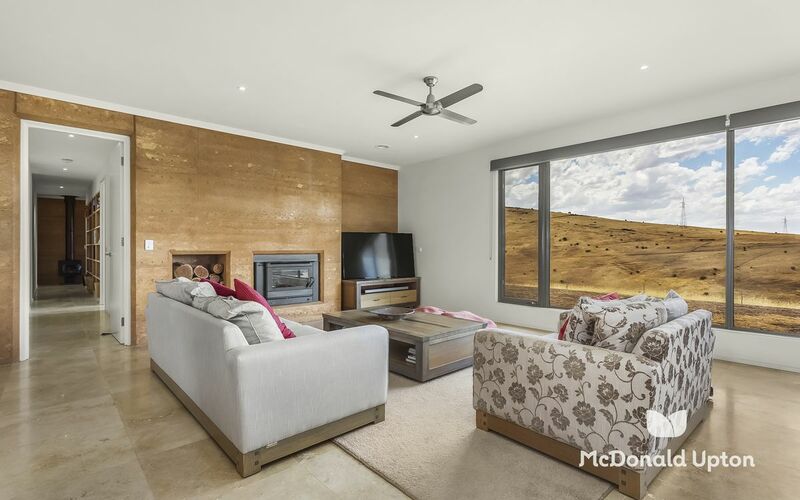 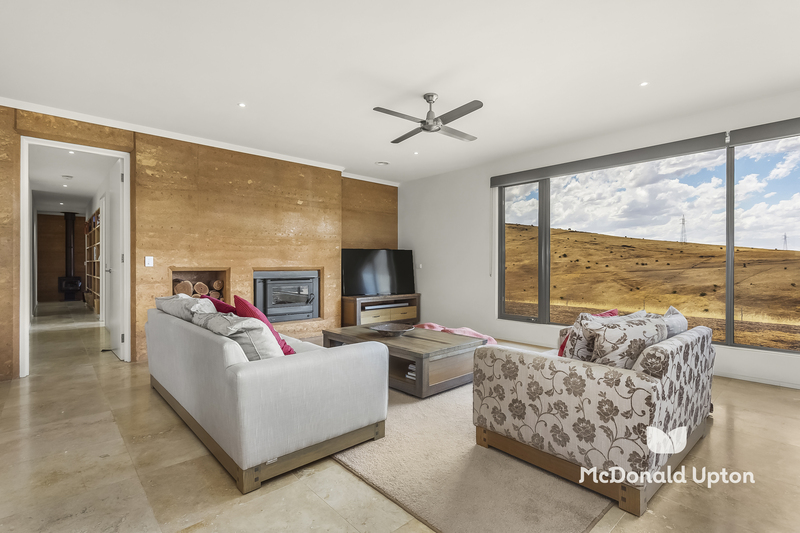 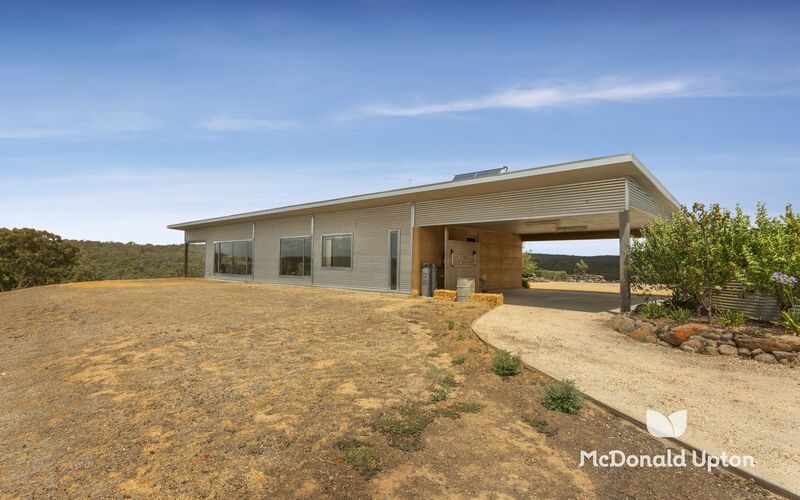 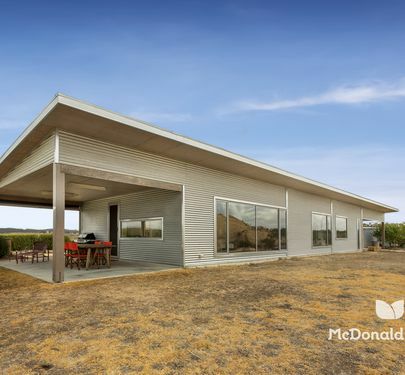 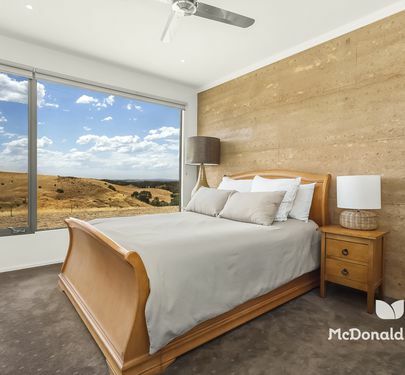 Situated atop approximately 37 Acres of prime land in beautiful Yandoit Hills, this intelligently constructed rammed earth property effectively employs passive design principles to achieve a highly efficient 7-Star energy rating. 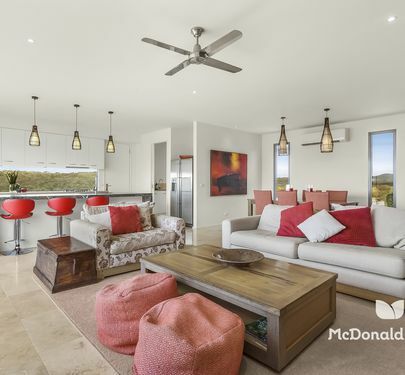 Offering open plan living with Travertine floors, natural stone finishes and exposed earth feature walls, it comprises contemporary kitchen with stainless steel appliances and butlers pantry, three carpeted bedrooms, master boasting double WIR’s and ensuite, bathroom, laundry and ample storage. 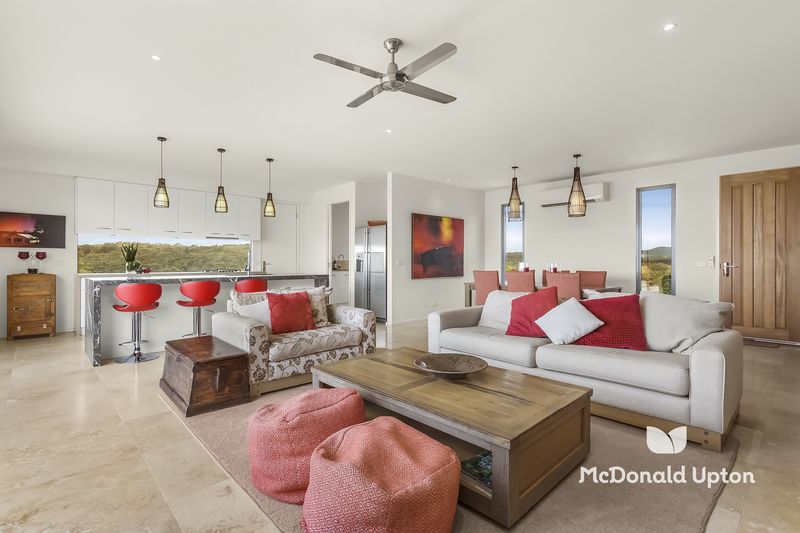 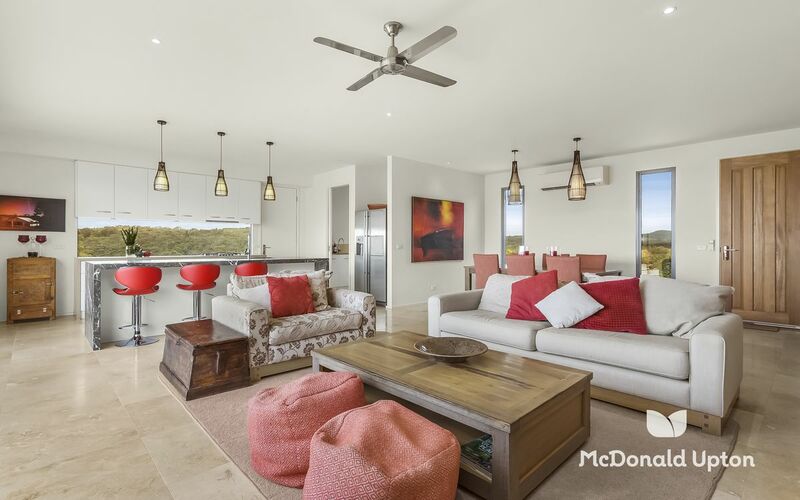 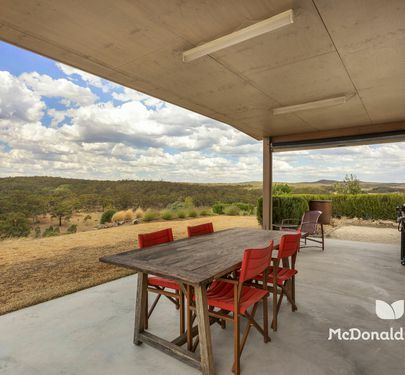 Enjoy pottering among the low-maintenance garden beds, reap the harvest of 36 established heritage fruit trees, or just savour morning coffee and evening cocktails under the sheltered rear entertainers terrace with expansive views across the ranges. 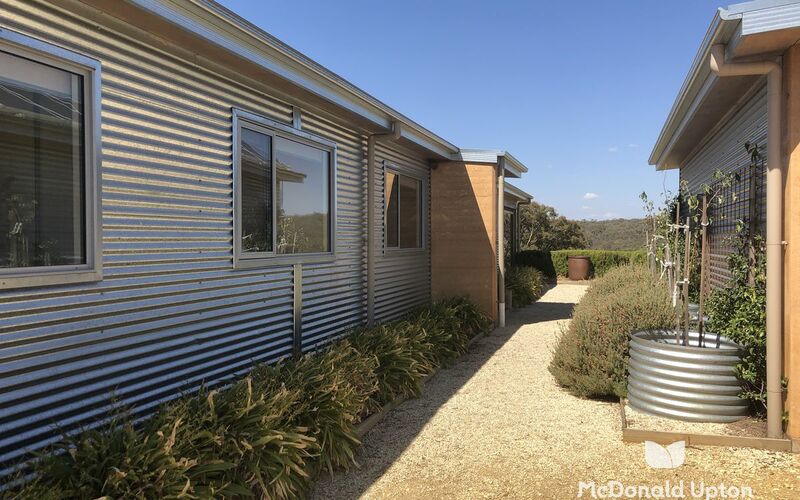 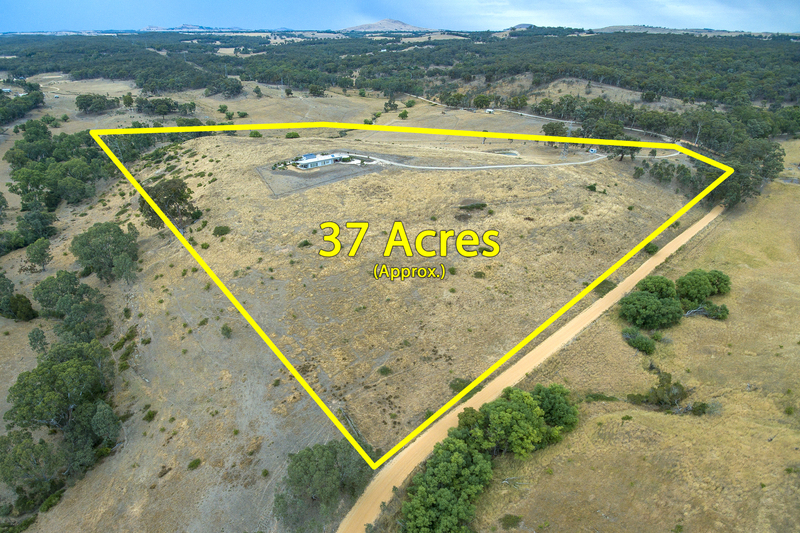 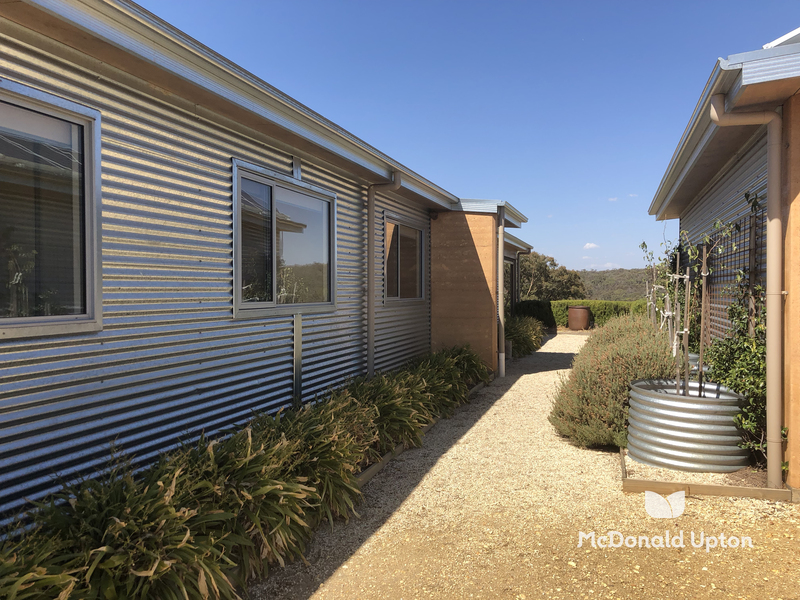 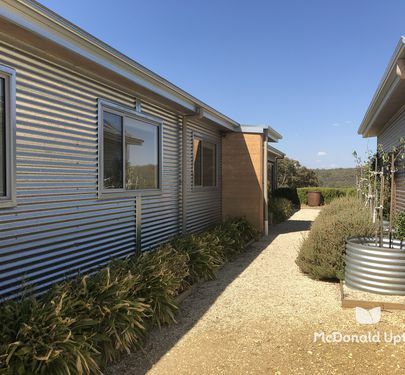 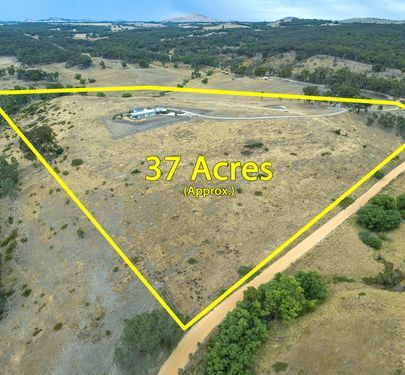 A one megalitre dam, shipping container storage, plus fully-equipped work shop with adjoining plant room, offer a world of possibilities and opportunity in this exceptional Victorian region.